Get a better understanding of how photos come to life and the intricacies of their wild journey to your browser, all to keep performance high. Learn about choosing a reliable, fair hosting service and something extra for big performance and security benefits. Want to channel and showcase your creativity in the digital realm but don’t know how? Here are some useful tips. We wrote a few takeaways from WordCamp Europe 2018, but also a list of specific expectations we have from future editions. I understood that taking the time to look back and reflect on the achievements I made so far is something I should do more often. Communities such as WordPress are an excellent source of learning and growing. 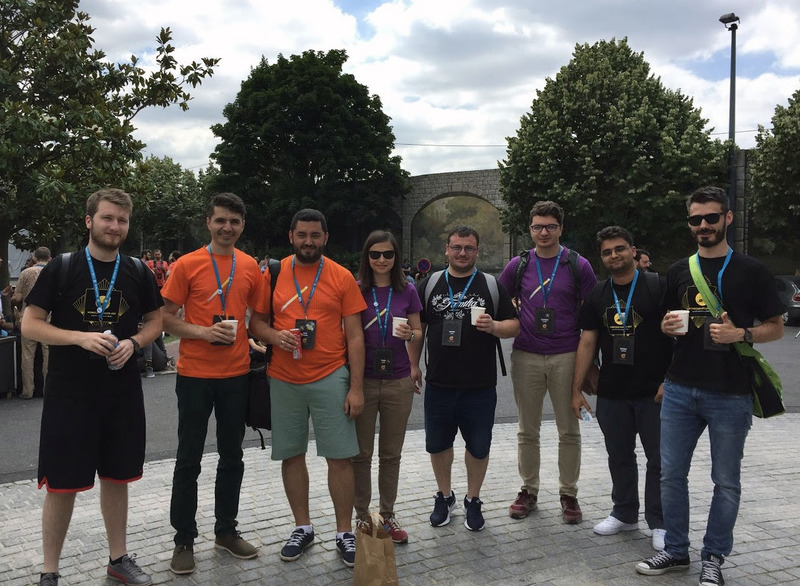 As a multidisciplinary team, we experienced WordCamp Paris in quite different ways. The conference shaped our understanding regarding the WordPress ecosystem. We’re fans of a multidisciplinary approach, and we believe that a wide understanding on several topics help us become better.